Broken shortcuts are those with the files they ought to be linking to are missing, and they can be the cause of problems for your computer. This includes slow startup and shutdown processes, program lock-ups, system freezes, and the computer will become too slow to function. After uninstalling a program, you might still find a desktop shortcut, and when you try to delete it, you get an error message saying that you the item is non-existent. 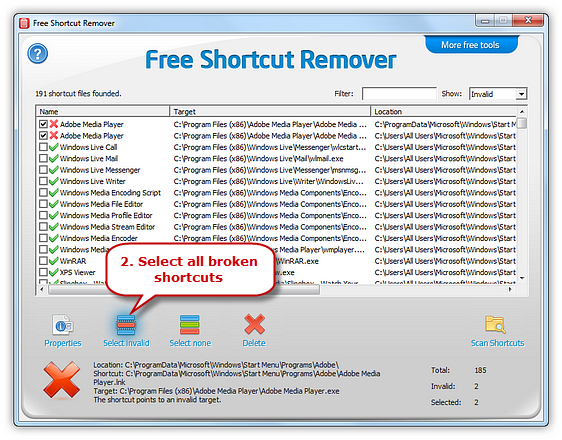 Free Shortcut Removal is the ultimate software to help you find and delete broken shortcuts from the uninstalled programs. It scans your entire system and identifies the broken shortcuts, and you can proceed to delete them at will. Free Shortcut Remover is the leading software that offers holistic solutions for your shortcut virus problems. 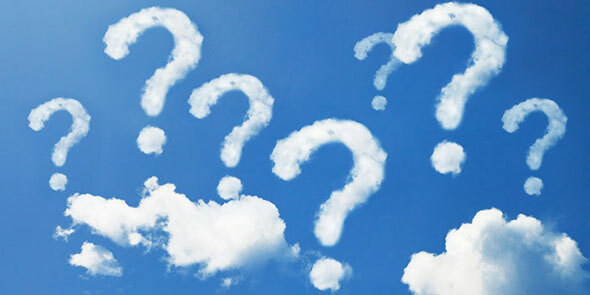 Here are some of the solutions that millions of users enjoy whenever they want to delete a shortcut from an uninstalled program. After trying to access an installed program, and failing on multiple occasions will mean that the notorious shortcut virus affects them. It could not be the only affected program and opening each program in your computer could take much of your time. 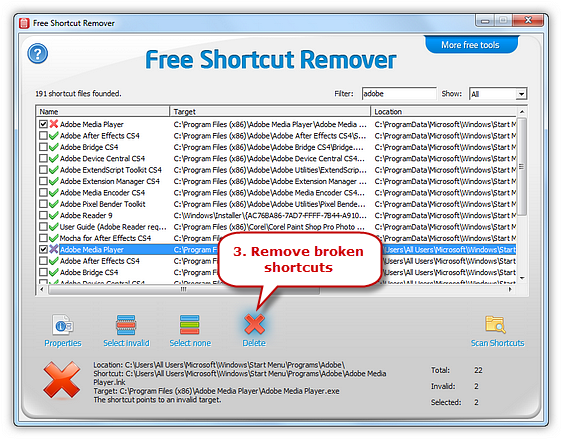 Use Free Shortcut Remover to identify the broken shortcuts and delete shortcut virus. It scans the entire system, and you can view each shortcut with the software. After you have found the broken shortcuts, you can select each one and view its properties. This way you will know what is ailing the shortcut and undertake various actions to rectify the issue. If the infection of your system is too severe, you can opt to delete them. 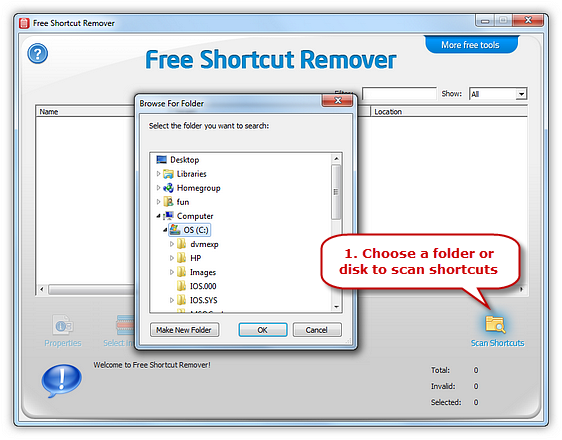 Free Shortcut Remover can help you delete the shortcuts one by one or delete a batch in one go. If you know the affected programs, you can then use the advanced filter function built into the software and check its status. It is easy to use since you only have to input the whole name or a part of the file name. Depending on how fast your system’s processor is, you can then see the properties by double-clicking on each shortcut. Q: I have tried deleting the desktop shortcut of a program I uninstalled, but I get an error message claiming that Windows cannot find it. Do I have to re-install the program, to delete the shortcut? 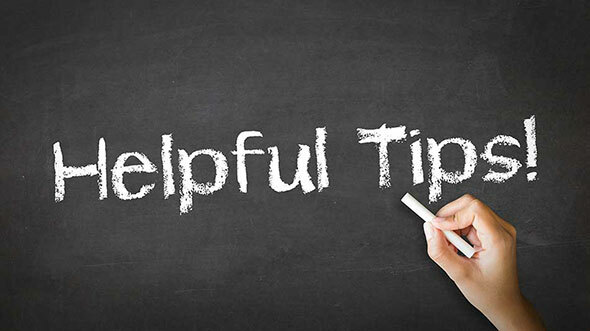 A: You can restart your computer then right click on the shortcut then ‘Delete.’ If this fails, download Free Shortcut Remover, a software that allows you to find and delete broken shortcuts of the uninstalled programs. It does so at a faster speed than most of the premium software, and you will love the simple user interface. The primary feature of the software is one where it scans your entire computer checking for broken shortcuts. It only remains for you to select the shortcuts you want to delete. 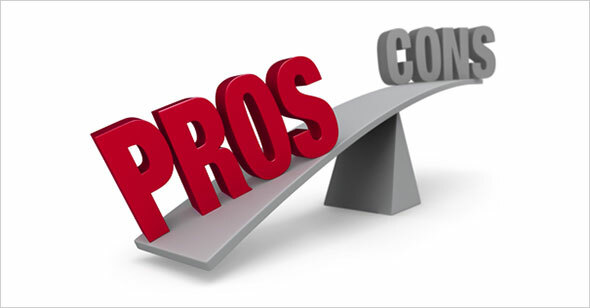 Using the software ensures that you do not have to click on every shortcut to check if it is broken or not. 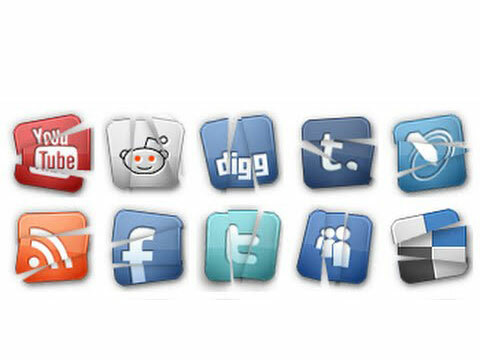 The internet today has made it easier to do transactions, and most people share their personal information on websites. You can trust the site using https://, but after you finish the transaction, the browser keeps the history of all the sites you have visited. If there is anyone who has access to your computer then they might see your personal information. When you encounter your PC start to become slow, the program starts locking-up, system freezing, and having problems during startup and shutting down; you can bet that it is the shortcuts of the uninstalled programs messing up with your system. 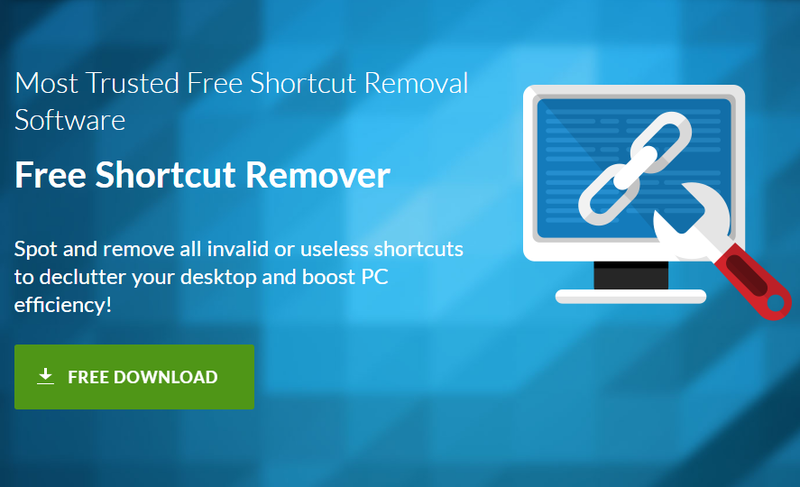 Free Software Remover removes the shortcuts without having to restart your computer. After the shortcuts are gone, your PC’s performance goes back to normal. The shortcuts that fail to be deleted once you uninstall a program could still be congesting your desktop, and it might take you a long time to locate the shortcuts you need. With the shortcuts removed by Free Shortcut Remover, you are sure going to have a clutter-free desktop, and it helps to share in the burden of your desktop’s system. Free Shortcut Remover is the best software to find and delete a shortcut if it is not deleted after the uninstallation procedure. Free Shortcut Remover is 100% free, and you will not get any hidden charges. The installation is easy and installation after which it creates a desktop icon to allow for quick launch. The software has an easy to use interface. Click on ‘Shortcuts’ to choose the drive with the shortcut you want to delete, then click on ‘OK’ to start the scan. All the shortcuts in the drive will be displayed on the interface with corresponding information such as the shortcut’s name, target, location, and the size. Free Shortcut Remover marks all the broken shortcuts with a red cross, and you can click on ‘Select Invalid’. Click on ‘Delete’ to remove the broken shortcuts from your computer. 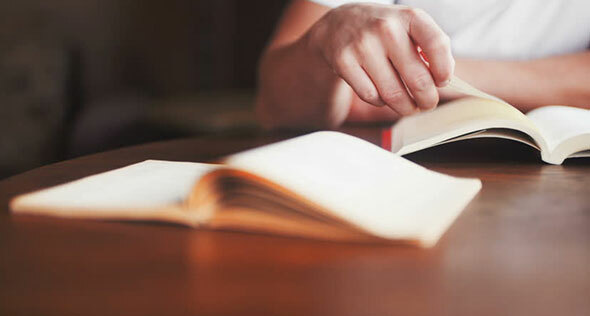 If you know the broken shortcuts, you do not have to undergo through the entire scanning process. Free Shortcut Remover has an Advanced Filter Function that allows you to find broken shortcuts quickly. You only have to input part or the name of the shortcut in full and delete it. After you have identified the broken shortcuts, you can view the information of each shortcut. This is easy by either by double-clicking on the shortcut, and it will display the properties of the shortcut. You can also click on ‘Properties’ to view the properties of the selected shortcuts. Program – It refers to a set of ordered operations performed by a computer written in code, for example, using computer languages such as Java, C+, et al. Safe Mode – This is a diagnostic mode of a computer’s OS, and it is intended to help in the fixing of most problems in the OS. Scan – It is the part you see of software or program allows you to interact with the software. Disclaimer: We cannot be liable for any risks to your computer if you download Free Shortcut Remover from a third party site. The software is available on our website, and you cannot hold us accountable if you download it from anywhere else. There are some shortcuts you can delete easily, but massive and shortcuts left after uninstalling a program will be problematic and make your desktop look messy. Get the Free Shortcut Remover and delete the shortcut.